The pendant helps to balance an individual’s energy. Has an important function as a supplement to drinking Grander treated waters. Wear the Grander Pendant around your neck. The Grander Pendant can be removed during sleep. Care for the Grander Pendant like a piece of regular glass jewellery. 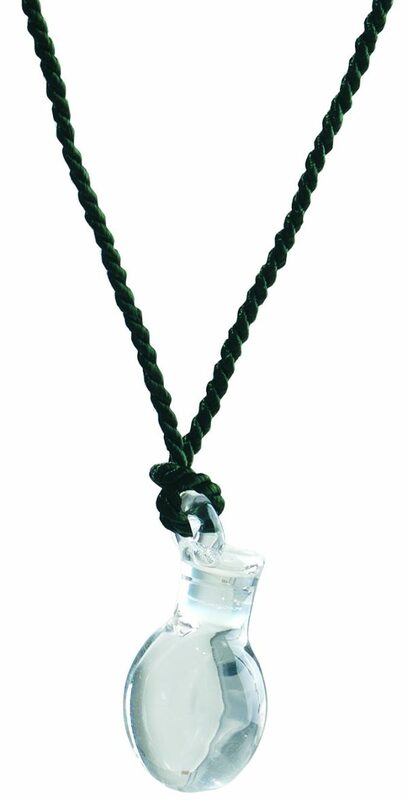 DO NOT wear the Grander Pendant in shower, pool, bathing or while swimming. DO NOT place the Grander Pendant in the WASHING MACHINE, DISHWASHER, FRIDGE, IN a MICROWAVE. ALWAYS keep the Grander Pendant dry.